If you have been reading my blog for a while you may remember the above photo from last year. I took this picture last year right after I bought my very first Rifle Paper Co. iPhone case. I haven’t taken it off since and I am in need of a new phone case – it chipped and dented in a few places from where I have dropped it a few times and there is some blue paint on it and I’m not entirely sure how it got there in the first place. I’m a little bit of a perfectionist so I definitely wish the case look new and pristine like it does in the above photo. 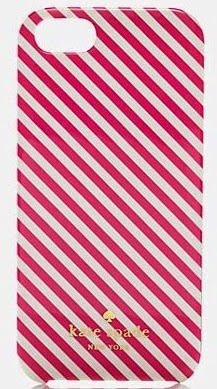 I am seriously considering ordering the exact same case I have now because well it pink and it’s Paris theme… can there be a more perfect phone case out there? 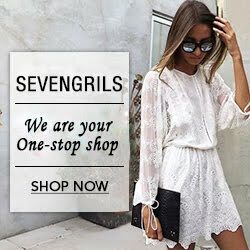 I am considering expanding my horizons, so if you are in the same boat as me here are a few phone cases that would be great to have. these are all so cute, Lauren! I have a huge case problem, I tend to hoard them!! I love my Lilly Pulitzer one - and just ordered a new Kate Spade. 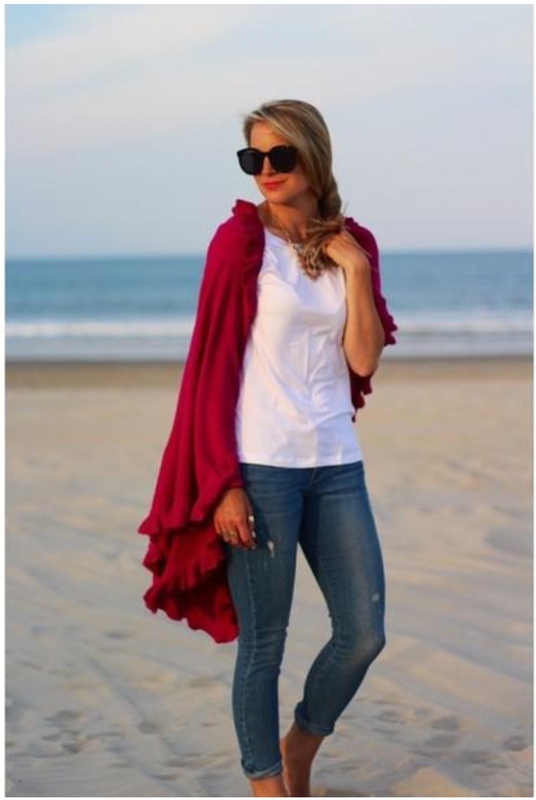 Both I think are always really great quality, so I would look more into those! in love with the black cat... it might be bc i have the kate spade black cat case so I'm a little bit biased in the first place! I think the cat case is really cute as well! Great post! Love the MEOW one. Hope you have an amazing day! Hope you have an amazing day as well! 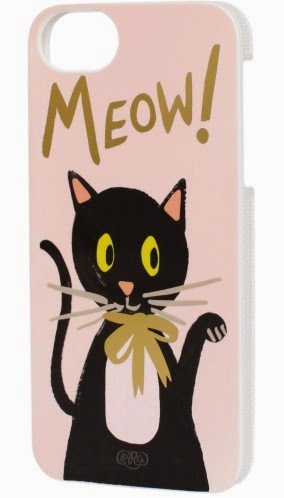 I saw that cat case at Books a Million not that long ago and thought it was so adorable! If I had an iphone, I definitely would have bought it! I think the cat case is super cute! I think the first one is really cute as well! 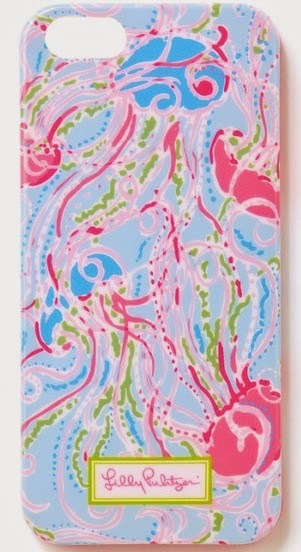 Lilly always has such cute case and bright colors! I agree it would be a refreshing change! Ooh I like all of them but I think the gold confetti is my favorite! I need a new phone so badly, so when I upgrade it will be fun to get a new case as well! 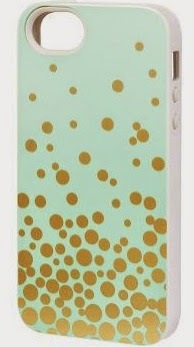 I love the mint color background of the phone case and the gold confetti look! kate spade has such perfect cases! Kate Spade really does have such perfect cases! 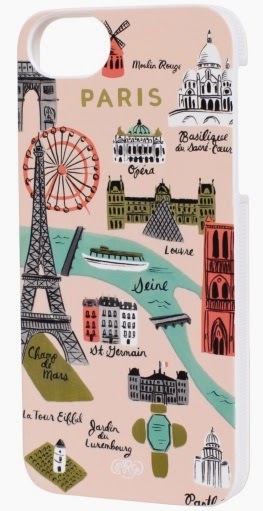 I love the Paris Map, it is my most favorite phone case I have had! i like every phone case, but especially the kitty one and the paris map! The kitty one and the paris map are my favorite as well! Awesome phone cases! My favorite is def the first one. Thanks for sharing Lauren.